sailboat. : GlossyBox August 2012: International Superstars. August 2012 GlossyBox. ♦ £12.95 per month. This month's GlossyBox theme is International Superstars, no doubt a celebration of the wonderful Olympic games that we just said farewell to, and inside is a bunch of products from all around the world. I have to admit this box isn't one of my favourites, I'm not overwhelmed but there are definitely a few products in there that I'm really excited to try out. 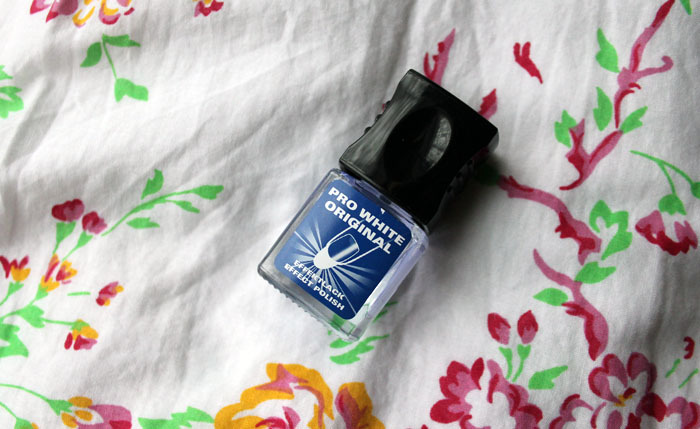 This is a nail polish with an anti-yellowing formula that promises to brighten your nails for a radiant white effect. This is one of the products I'm really looking forward to trying out. Since I stopped biting my nails I have been loving painting them super pretty colours and I'm often really lazy when it comes to base coats but I don't want my nails to turn yellow, so I'm hoping this Alessandro pro white polish will become my new best friend! As far as I can tell (I may be wrong) this is a full size product and retails at £7.85. I'm never overly wowed by perfume samples unless it's a scent I already like because I'm super picky with perfumes. 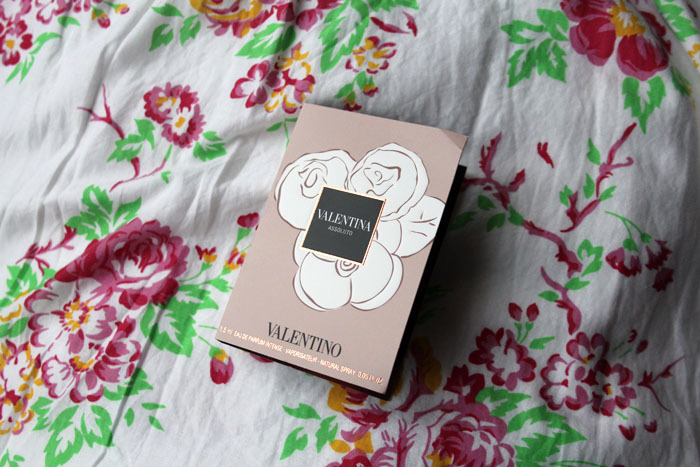 I'm not overly fond of Valentina by Valentino but luckily my mama is so this will be going to her and I know she'll love it just to pop into her bag. The full size 50ml is £61. 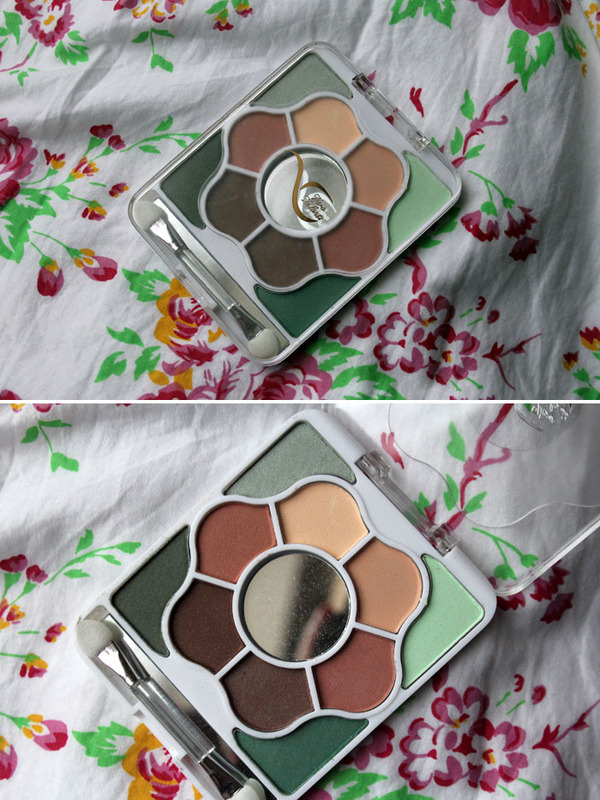 Vera Valenti L'ombre a Paupiere Margarita eye shadow palette. On first impressions this looked quite nice, there's a nice selection of neutral shades but I'm super disappointed to say that the shadows themselves are really lacking in pigmentation and they feel a little chalky. I have to say this is the most disappointing product in this months box although it was a nice idea. This retails for £3.85. 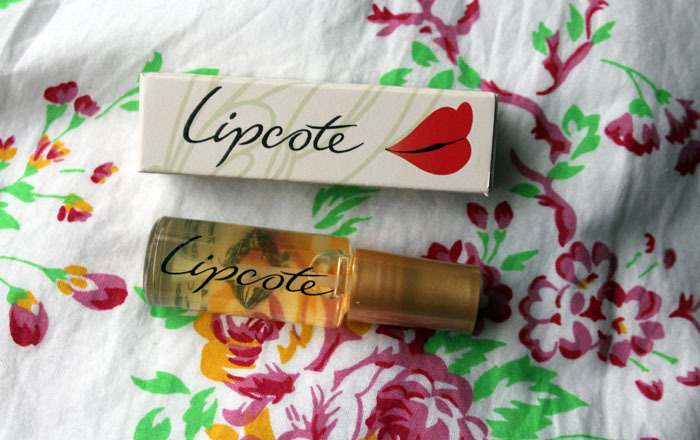 Lipcote is a product that I've always heard about but never really tried. It is the original lip stick sealer and promises to be the secret behind smudge, feather, fade and kiss proof colour that lasts. I'm really intrigued by this product and I'm really looking forward to putting it to the test with my beloved Cherries in the Snow from Revlon. It has such a strong scent though, I'm half expecting it to sting a little when I first apply it! You can find Lipcote in Boots for £3.69. 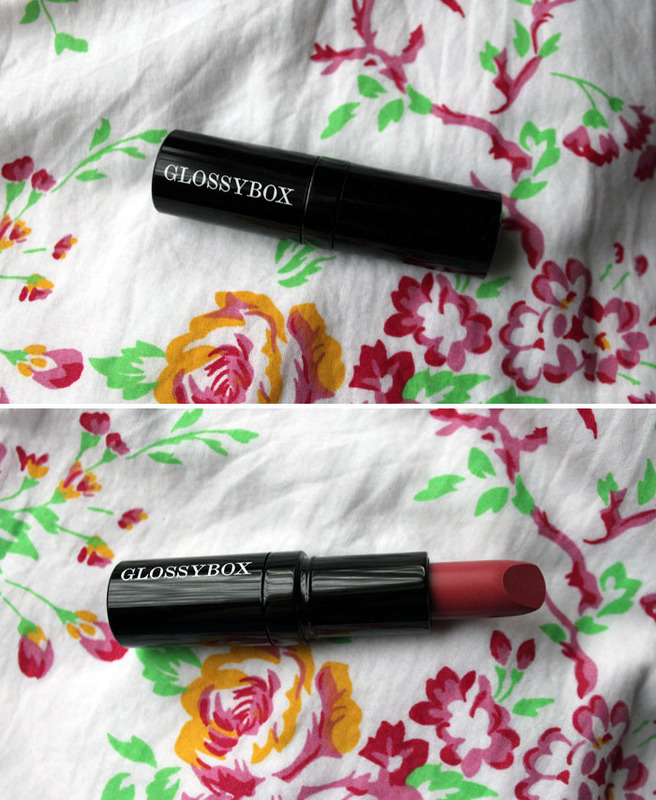 These GlossyBox branded products are so cute, I keep the little mirror from a previous box in my bag all the time and this lipstick in the shade Glossy Pink looks really lovely. It promises a luminous, long lasting colour and I'm going to wear it this afternoon so I'll let you know how I get on with it! I have saved my favourite product for last & I'm sure you all know how much I love skincare so I'm super excited to try this Cleansing Oil from DHC. It promises to be the best make up remover you've ever tried, unclogging pores leaving skin fresh and clean. I love that this is a really good 30ml size so I'll be able to get a good few uses out of it! The full 200ml size is £18.50 which I think is really affordable so if I like it, I can definitely see myself purchasing the full size very soon! They have a bunch of other products on their website too so I'm off to have a good nosey around! 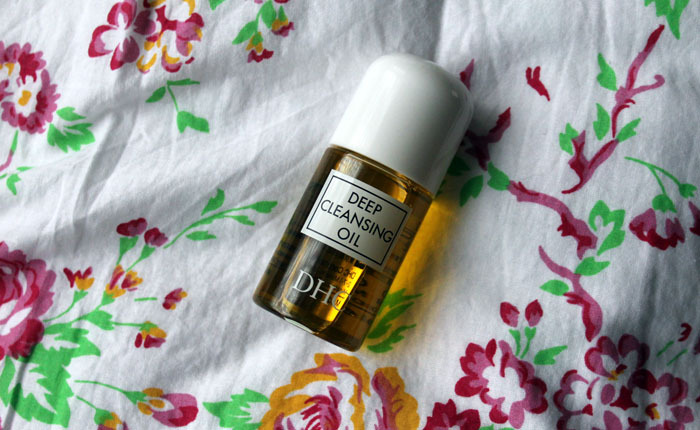 Overall not one of my favourite boxes, the eye shadow palette was super disappointing, but I'm so excited about the DHC Deep Cleansing Oil and I think that makes the entire box for me! P.S. 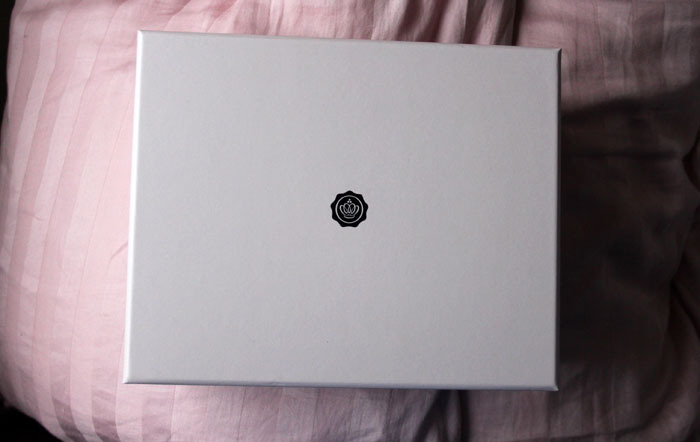 Next month is set to be the most unique box to date! I'm not exactly sure what this means but I'm looking forward to it already! It will be limited edition so if you want one, be quick! You already know my views on this box, but I feel the need to add that Cherries in the Snow is my all time favourite lipstick. A friend of mine discovered it the Christmas before last and we've been obsessed ever since. They stopped stocking it in our local boots recently and we were both very very upset, but a few days ago I went in there and they were back! So I bought one for her and one for me! I received a very similar box to you. I can't get my eyeshadow palette to open though :(. It's gotta be fun to dig into a box of new treats, even if you aren't sure what's going to be inside. Now I'm curious what next month's box is! I like the looks of the Lipcote, I definitely want to try that out! I hat ewhen lippys fade throughout the day! I swear by lipcote, it does sting a little but only as much as a plumping lipgloss. I really like the look of the lipstick, looks like my kind of colour! I loved my mirror but hated the brush, very bad quality in my opinion. I'm kind of sad I unsubscribed to Glossybox after June's box and how disappointed I was. Maybe I'll subscribe again! DHC cleansing oil is my favorite.